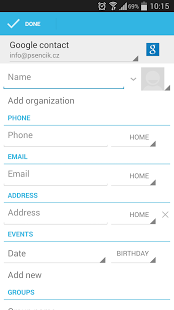 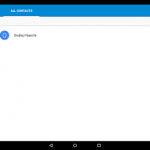 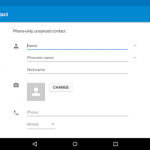 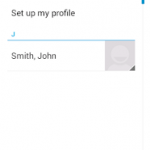 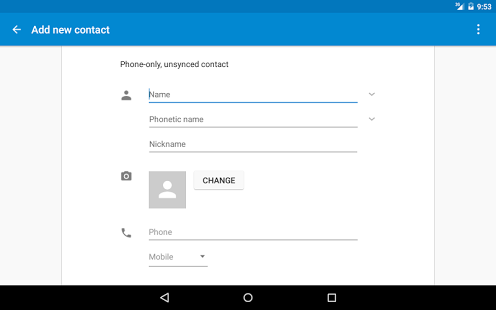 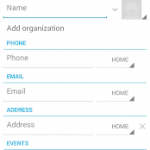 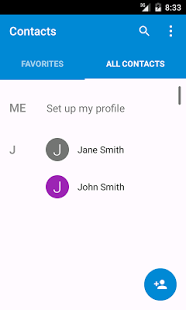 True contacts application is contacts application taken from Android source ICS version for Android 4, Android 5.0.1 version for Android 5.0 and 5.1.0 version for Android 5.1. 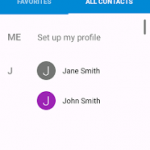 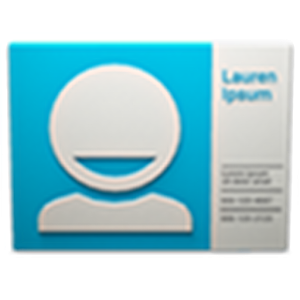 If you want to taste real Android try this true contacts applicaton. 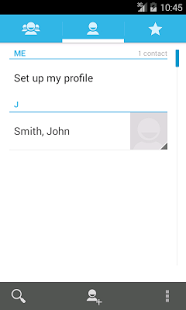 Manufacturers often replace Android apps with false apps – so it is not even possible to add all contacts numbers. 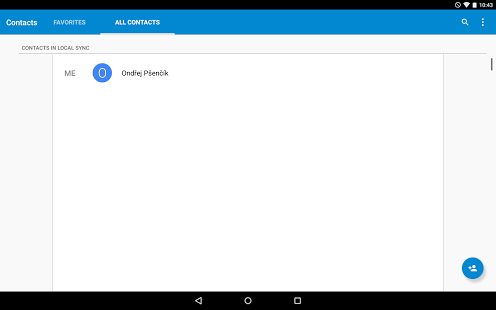 This build is ad-hoc demonstration of true Android.This application does not contain dialer, dialer is not part of Contacts since Android 5. 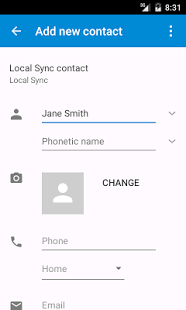 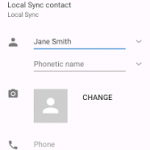 True contacts are good for Local Sync and all apps that create contacts accounts (seehttp://www.psencik.cz/local-sync/local-sync-and-android-4-ics) because manufacturer’s Android 1 apps are lacking features of Android 4.